There has been a whirlwind of rumors around Google’s messaging strategy over the past few days. First we heard that Hangouts might be shutting down, with a Google product lead refuting the claims, then a report came out that Allo is also shutting down. Google has now published a blog post to set the record straight, and it seems the rumors were mostly true. 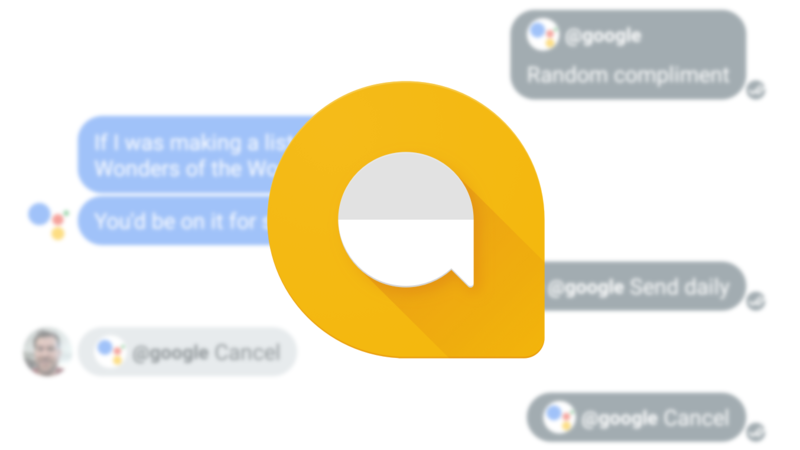 Allo will continue to work through March 2019 and until then, you’ll be able to export all of your existing conversation history from the app—here are instructions on how to do so. We’ve learned a lot from Allo, particularly what’s possible when you incorporate machine learning features, like the Google Assistant, into messaging.